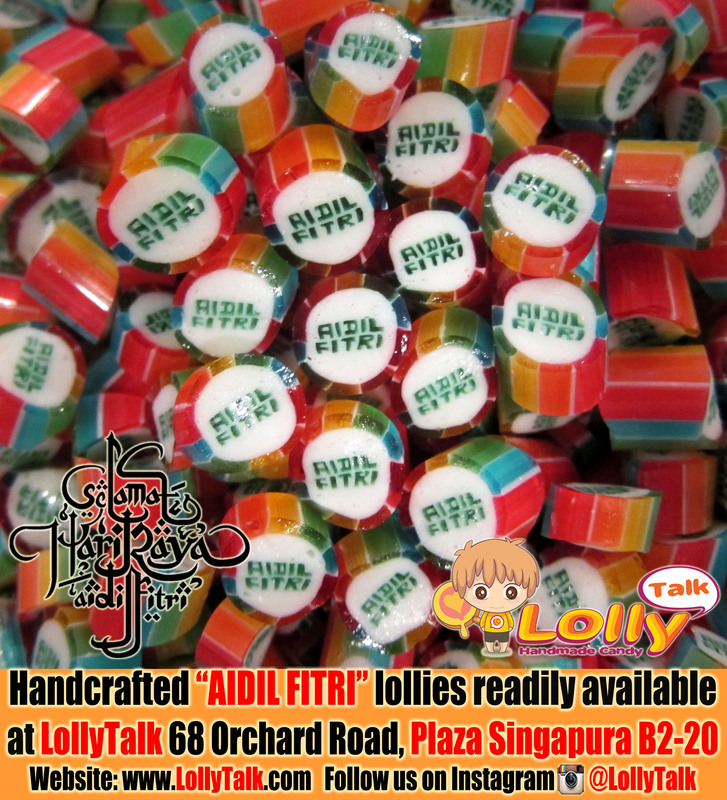 LollyTalk’s “EID MUBARAK” lollies, found in the “Hari Raya Lolly Mix”! 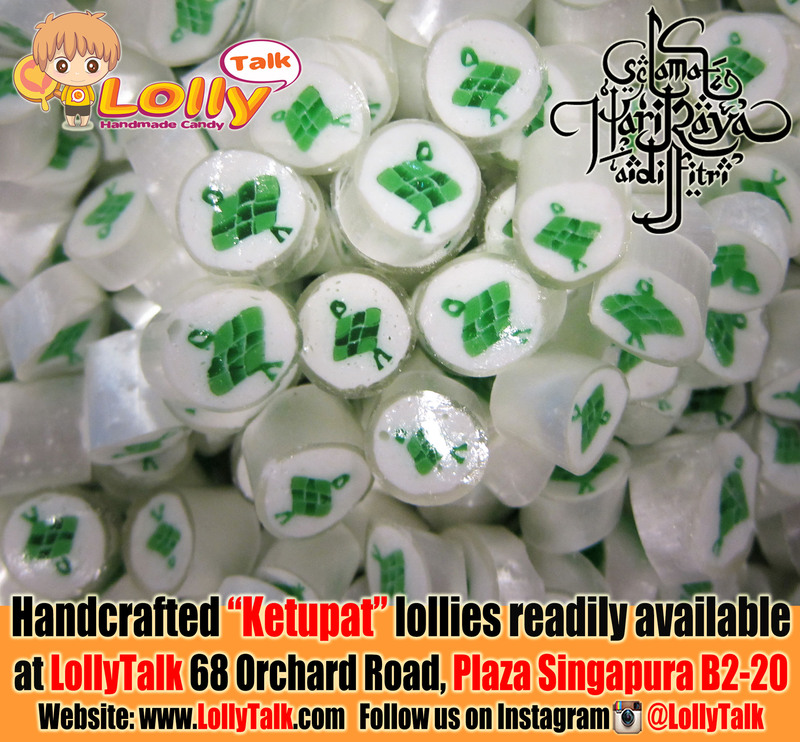 Keep a lookout on our Facebook page as LollyTalk builds up the complete “Hari Raya Lolly Mix”. 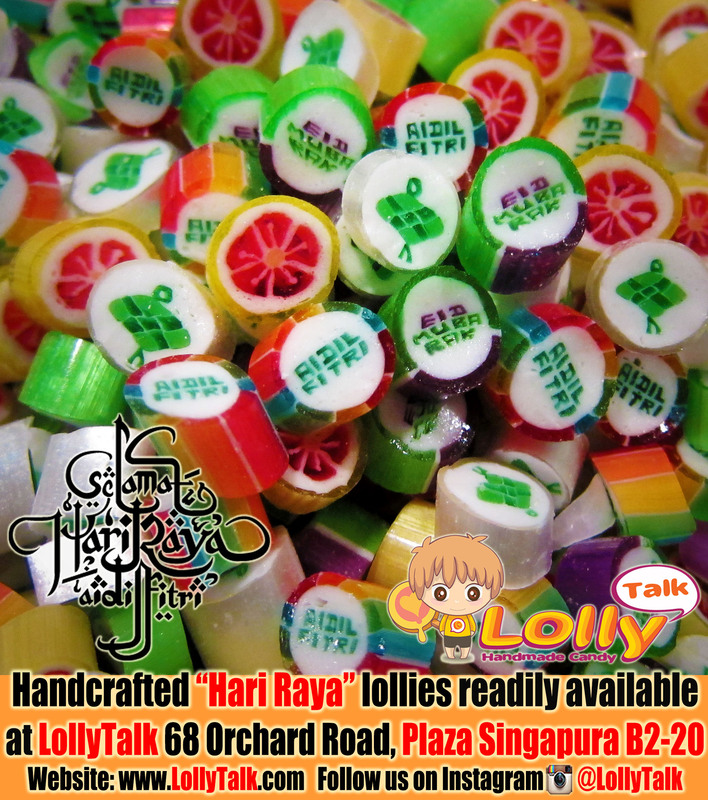 You can pre-order your “Hari Raya Lolly Mix” now. Contact us for further enquiries. Prices start from as low as S$0.80 for a super mini pack. Nice sweets for family gatherings as well as great gifting idea for house visitation. Also suitable for various corporate & community events celebrating Hari Raya. Available soon in various packagings and sizes at LollyTalk’s flagship retail outlet & via various LollyTalk’s premium reseller! 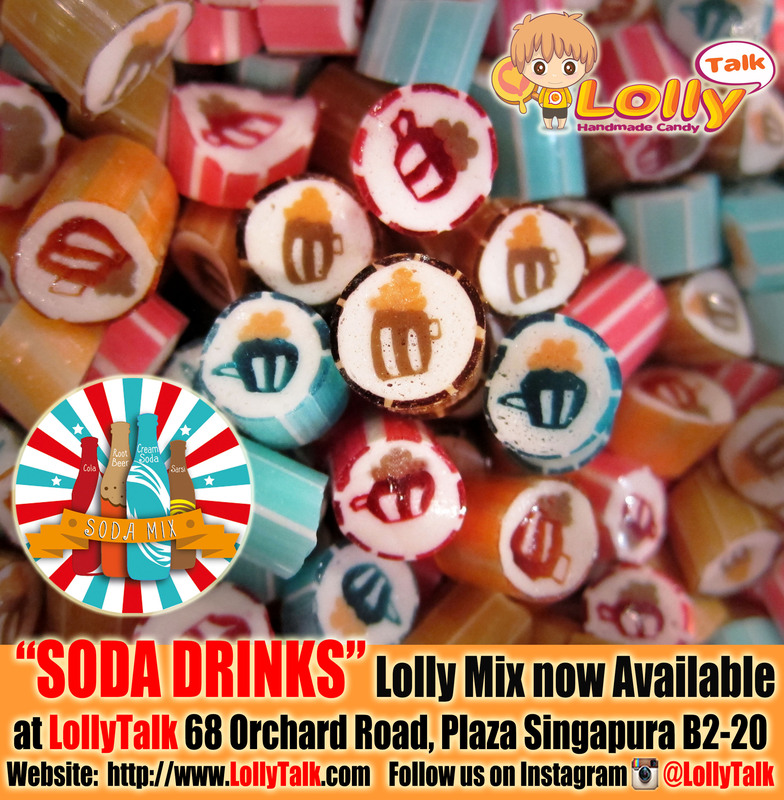 Do visit LollyTalk’s flagship retail outlet, located conveniently at the heart of Singapore’s prime shopping district, 68 Orchard Road, Plaza Singapura B2-20. Come and immerse yourself in the complete lolly shopping experience everyone is talking about! Handcrafted Candy with Japanese Floral Design… by LollyTalk. 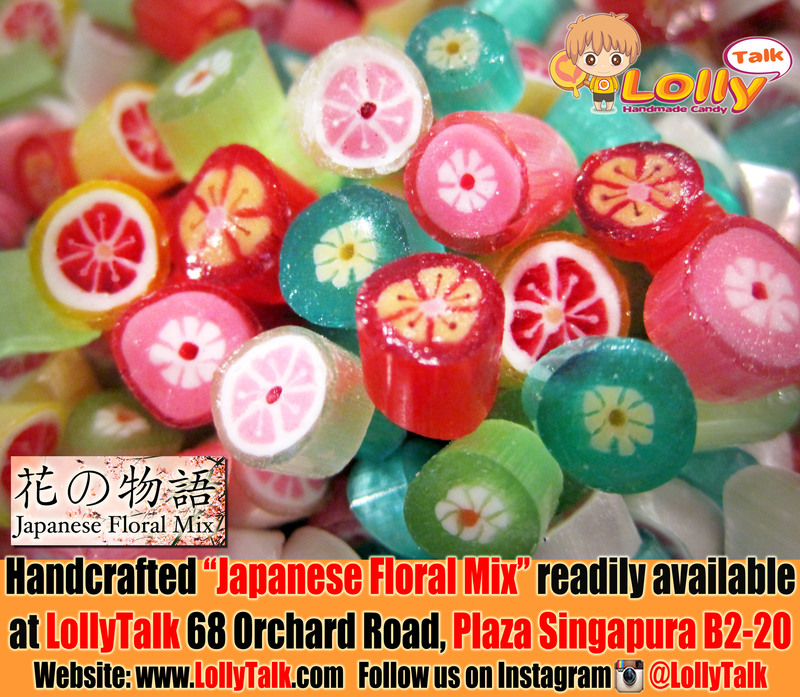 “Japanese Floral Mix” is now available at LollyTalk 68 Orchard Road, Plaza Singapura B2-20! Six completely new flavour launching together with beautifully handcrafted Japanese Floral design. LollyTalk will be introducing a series of new flavours in coming days with interesting mixes, you should give “Japanese Floral Mix” a try and surprise yourself with the newly launched flavours! You will discover Interesting flavours such as strawberry yogurt, lychee rose, mango pomelo, passionfruit yogurt and lots more!! 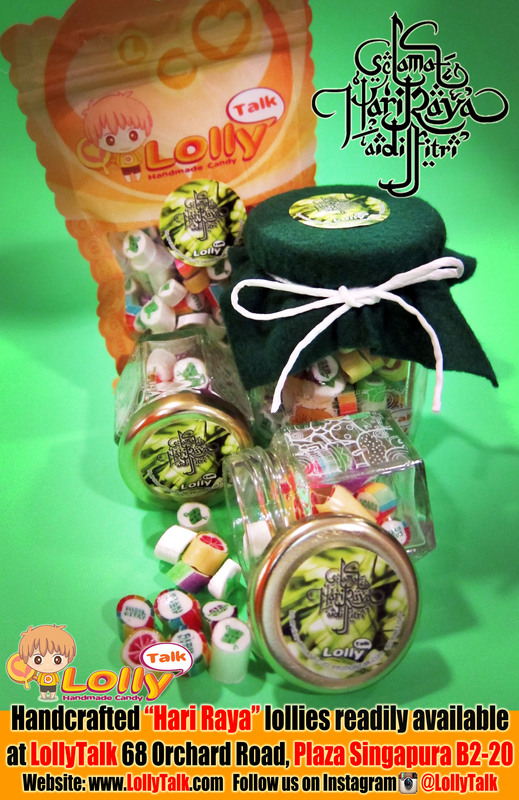 LollyTalk’s Japanese Floral Mix is readily available in various packagings. Corporate enquires and bulk orders are welcomed. Email us! 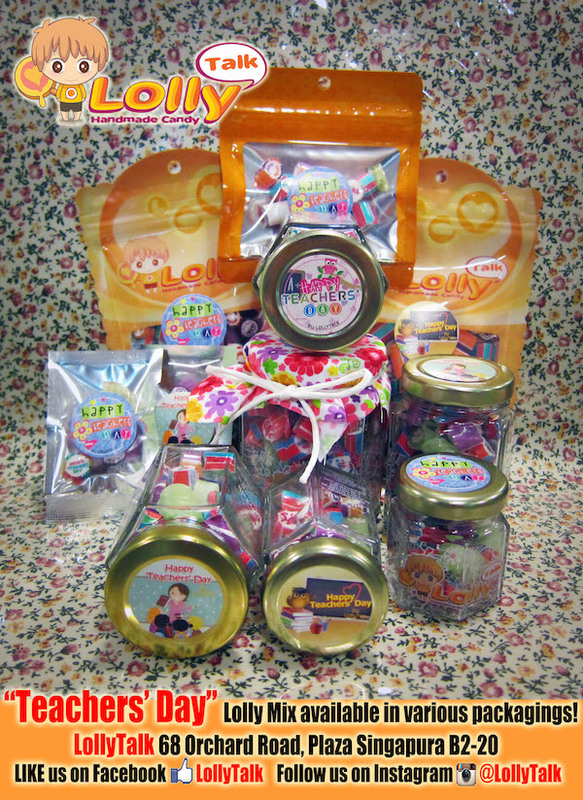 Extension of Pre-ordering for Hello Kitty Handmade Candy by LollyTalk; Premium Edition…. 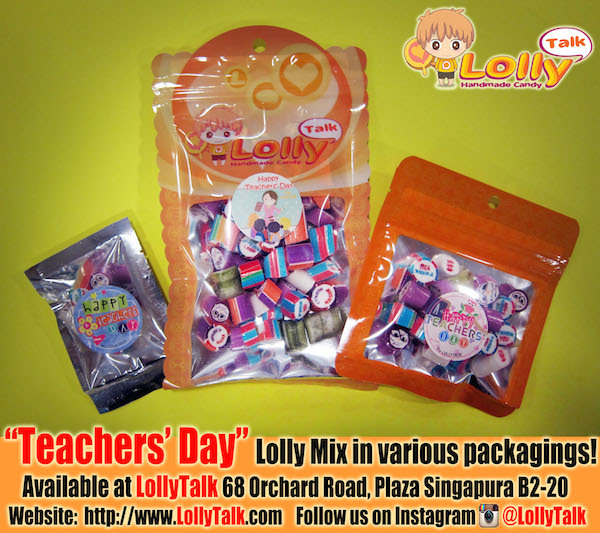 Thanks for all the overwhelming support for the Hello Kitty Handmade Candy by LollyTalk; Premium Edition. 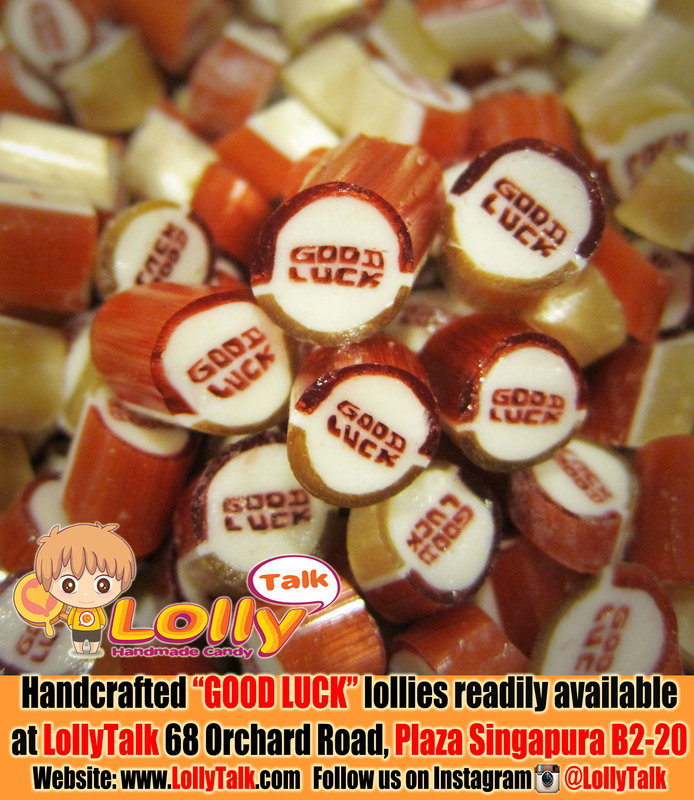 Do visit LollyTalk flagship retail outlet, located conveniently at Singapore’s prime shopping district, 68 Orchard Road, Plaza Singapura B2-20 (Dhoby Ghaut MRT exit D, 1-3minutes walk), come and immerse yourself in the complete lolly shopping experience everyone is talking about. 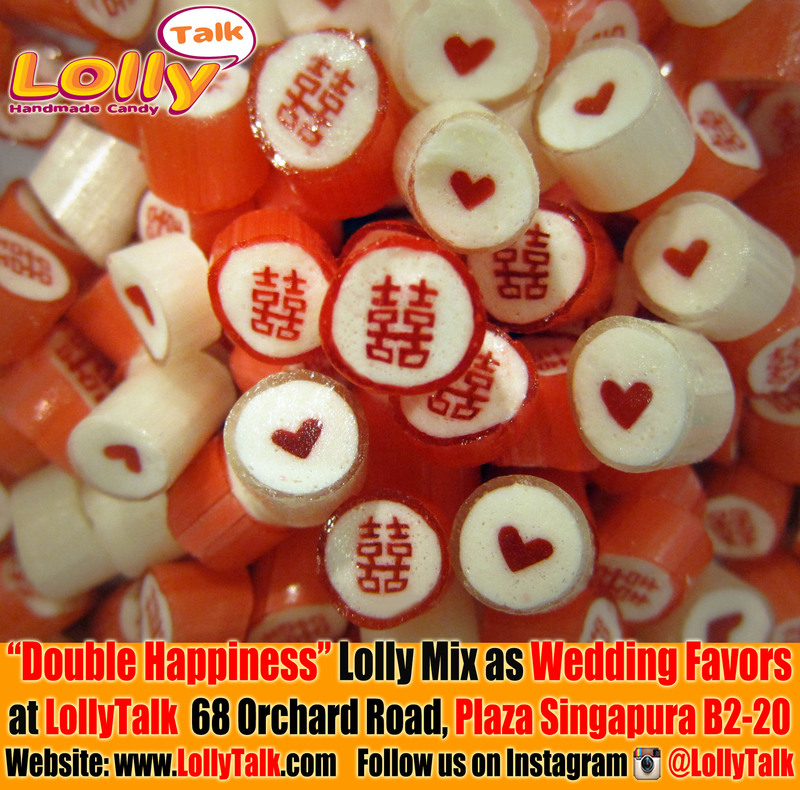 Double Happiness Lolly Mix as Wedding Favours… by LollyTalk. 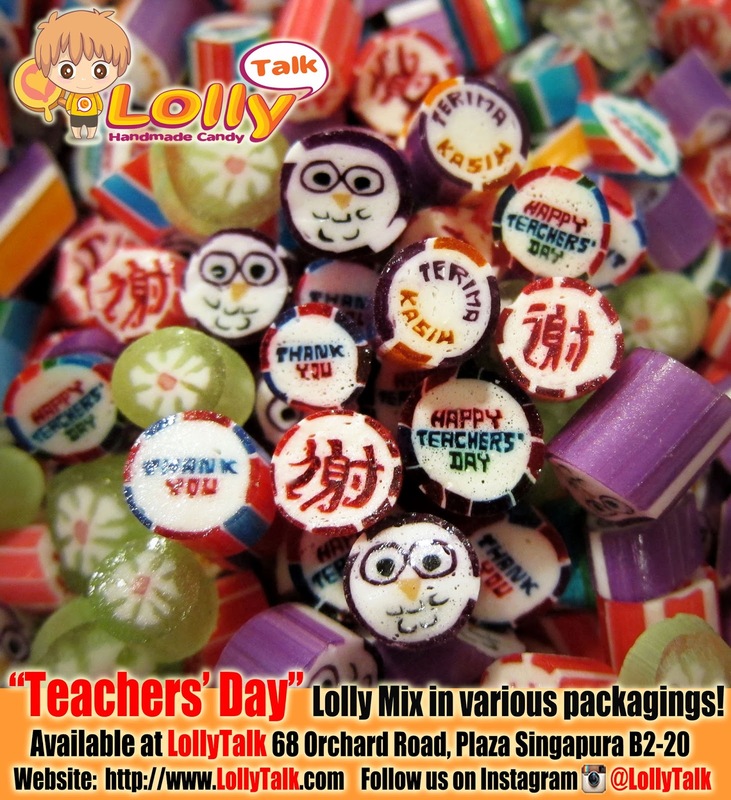 LollyTalk’s readily made Double Happiness Mix, available in various packagings and sizes. Together with a whole series of Sweet Heart Mixes, LollyTalk provides you with a ready-made solutions for wedding needs! You can also customise your wedding candy with your names handcrafted into each lolly. 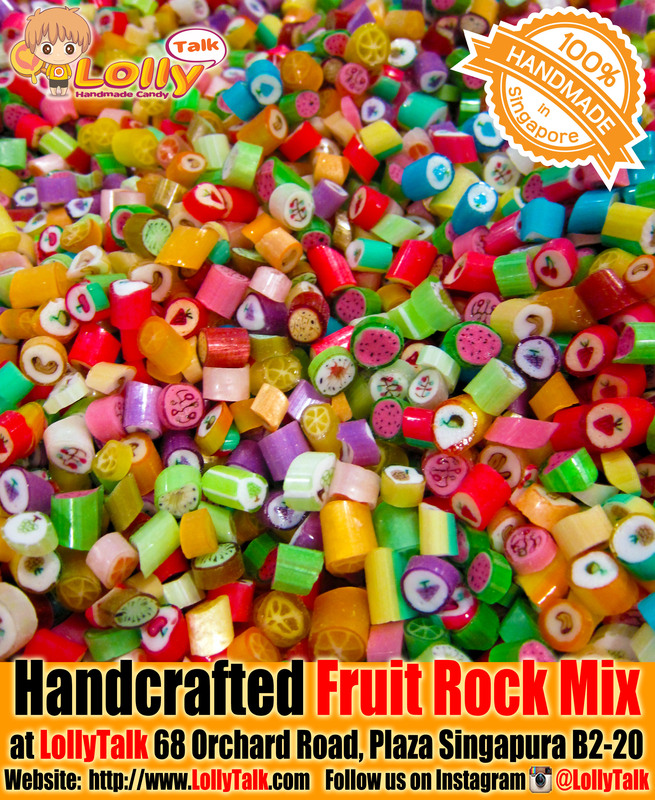 You can then mix in with ready-made lollies to form a beautiful mixture based on your themes and preferences. All the lollies are handcrafted with love and served with passion, using an award winning recipe. You have to really experience a LollyTalk to know why so many people have chosen LollyTalk as their wedding favours over other choices.